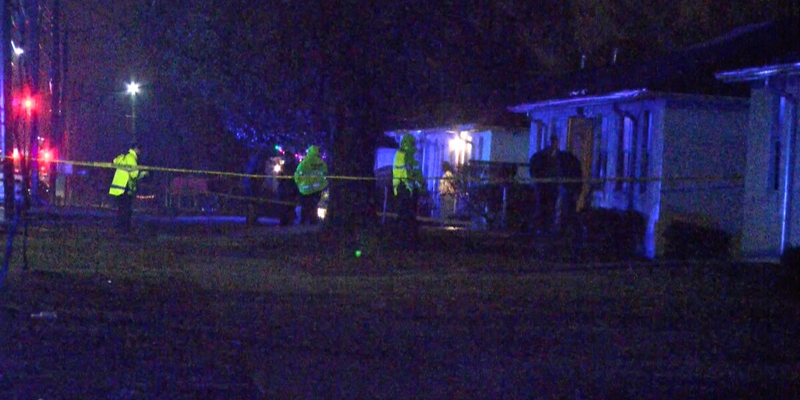 WILMINGTON, NC (WECT) - Officers with the Wilmington Police Department are investigating a fatal shooting that happened just before 6 p.m. Dec. 14, 2018 on S. 13th Street in the Hillcrest Housing Community. Responding officers found 31-year-old Bryon Funderburke Jr. with gunshot wounds. He was pronounced dead at the scene. Police have not released any information about a suspect in the shooting. Officials are asking anyone with information to please use Text-a-Tip or call 910-343-3609 with information.